As always we hold our club meetings on the second Friday of each month. 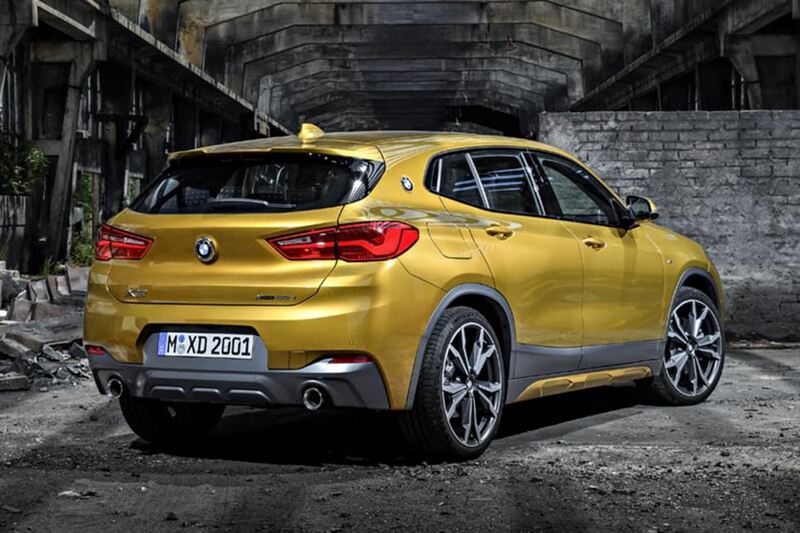 August see us return to Westside BMW where we will be given a presentation on the all new BMW X2 along with an informative discussion on the BMW Genius Program. This will be a great opportunity for you to see and hear first hand on both of these. Question time will follow. Whilst we have a usual club business to attend to during the meeting we endeavor to make the meetings a casual, social and fun evening whilst being informative and keeping members and guests up date with club activities and interests. The meetings are also a great opportunity to meet new members, catch up with old friends and for curious/potential new members to come along and see what BMW Club Qld is all about. We also encourage members to ask questions and raise concerns, thoughts or issues throughout the evening. These club meetings are a great way for members to get involved. Cool drinks and light snacks will be available on the night, and if we are lucky someone maybe on hand to make coffees for us. After the meeting has concluded we head down to the Monier Hotel for a bite to eat and a general social catch up. All are invited including members past and present along with guests and potential new members.